Presented in collaboration with Wordfest, this unique and extraordinary concert presents three brothers from northern Alberta – a composer, an author, and a playwright – sharing the stage for the first time. 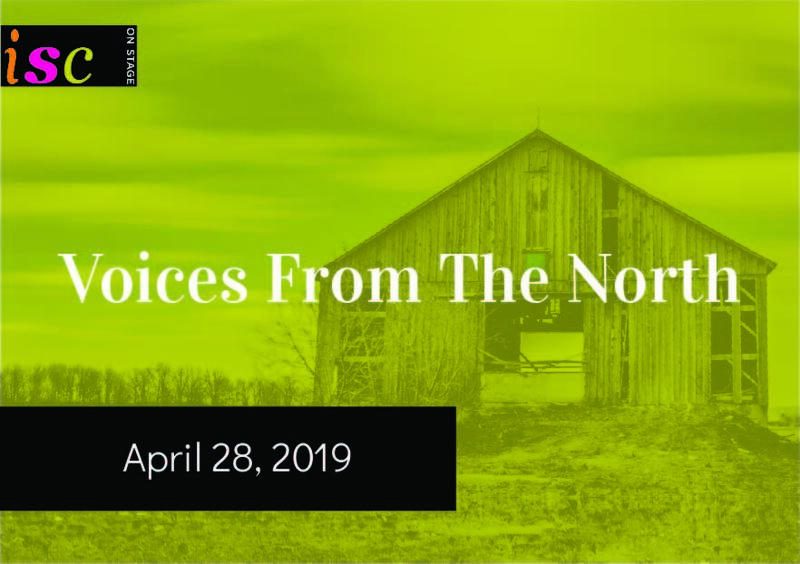 Giller-winning author Will Ferguson shares images and stories of growing up in northern Alberta. Leacock medal winner Ian Ferguson reads from his memoir Village of the Small Houses. And composer Sean Ferguson, Professor of Composition and former Dean of McGill University’s Schulich School of Music, curates a concert of works with special significance for his musical development, including a new work for chamber ensemble.